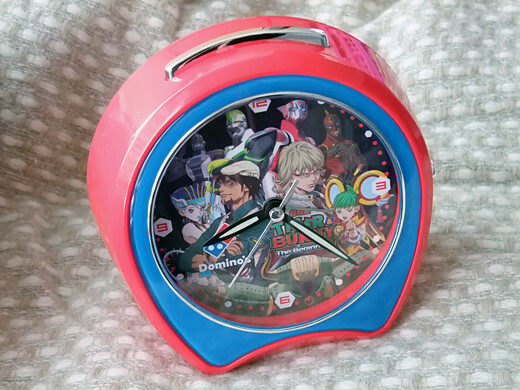 Finally Domino’s sent me Tiger & Bunny Special Alarm Clock! I ordered their pizza 3 times to enter this prize. 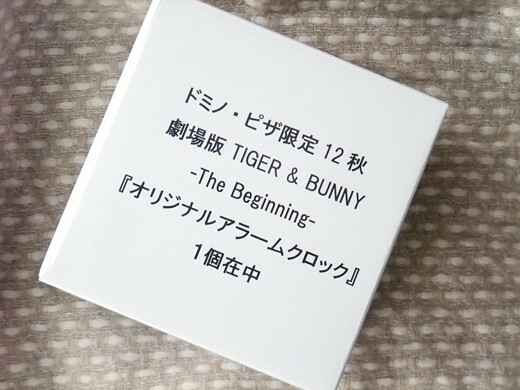 Because the alarm is not ringing bell as usual, but 3 kinds of anime characters’ voice. 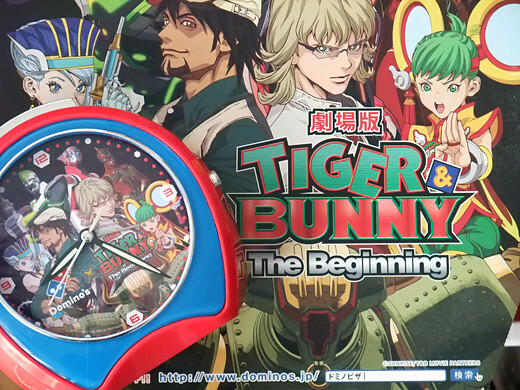 I’m so happy that Tiger (Kotetsu), Bunny (Bernaby) and Fire Emblem (Nathan) forces me to wake up every morning!